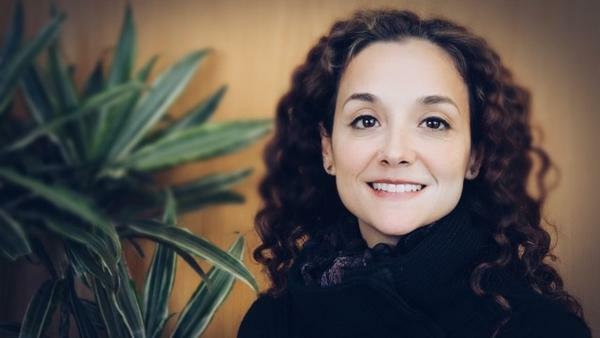 A graduate of the London School of Hygiene and Tropical Medicine and Tulane University School of Public Health Tropical Medicine, Alessandra Bazzano holds a PhD in Epidemiology and Population Health along with an MPH in International Health and Development. She is a fellow of the Royal Society of Public Health and a member of the Society for Medical Anthropology. Over nearly two decades in the global public health field Dr. Bazzano has undertaken research projects and global health consulting positions with organizations such as UNICEF, the United Nations World Food Program, and the World Health Organization. Alessandra Bazzano currently serves as Assistant Professor in Tulane University’s Department of Global Community Health and Behavioral Sciences. Through her career, Dr. Bazzano has also given conference presentations on her research in areas such as newborn care practices in Ghana, reproductive health issues in Cambodia, and skin to skin care for low birth weight newborns. She has been a lead researcher on studies funded by international donors, and is a co-investigator for the Newborn Infection Control and Care Initiative in Cambodia, jointly funded by NIH and USAID. Alessandra Bazzano has also provided service through community based non-governmental organizations focused on health in New Orleans, Louisiana, Solano County, California and in countries such as Pakistan and Ethiopia.